Sometimes you really wonder – how much a small percent (no more than 10%) of irresponsible parents hate their children and the planet or what made them so blind and ignorant. I guess it does not need any scientific studies that dumping waste into lakes, rivers and oceans is a stupid idea. It will stay there, the salt water corrodes the barrels and it will leak out radioactivity forever unless someone recovers it. 2011 Fukushima Daiichi nuclear disaster, estimated total aerial release — 11,346×1015 Bq. dumped during those 48 years: (unit TBq=1012 Bq) 85,077, 7.5 x times Fukushima. And no – nobody will mutate into a superhero like the Hulk. If any – this is propaganda – all that will mutate are some cells in your body that then take up all your body’s energy and space. And you could die a painful death – maybe suffocate – if you are lucky and you die from loss of blood or internal bleeding because the tumor perforated organs. I know what i talk about – my mother died of ovarian cancer in 2006. No chemotherapeutie no surgery was able to help. A trauma for the whole family. 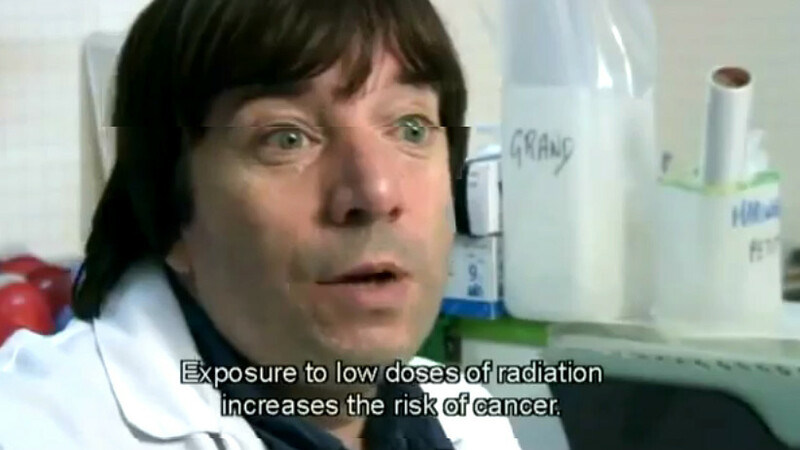 We are living in a 30km radius of a radio reactor. it is possible to detect Gamma (not Alpha not Beta) radiation with some smart phone cameras. 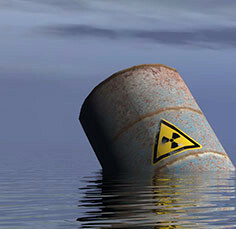 The first reported sea disposal operation of radioactive waste took place in 1946 and the latest in 1993. During the 48 year history of sea disposal, 14 countries have used more than 80 sites to dispose of approximately 85 PBq (2.3 MCi 5 ) of radioactive waste (Fig. 1, Table IV). The past dumping operations of radioactive waste can be summarized broadly as follows (Table V): close to 53.4% of the activity in the disposed radioactive waste is associated with the disposal of low level packaged solid waste, of which some 93.5% was disposed of at the North- East Atlantic dumping sites by eight countries, mainly the UK. Some 43.3% of the activity in the disposed radioactive waste is associated with the dumping of reactors with spent nuclear fuel by the former Soviet Union in the Kara Sea. 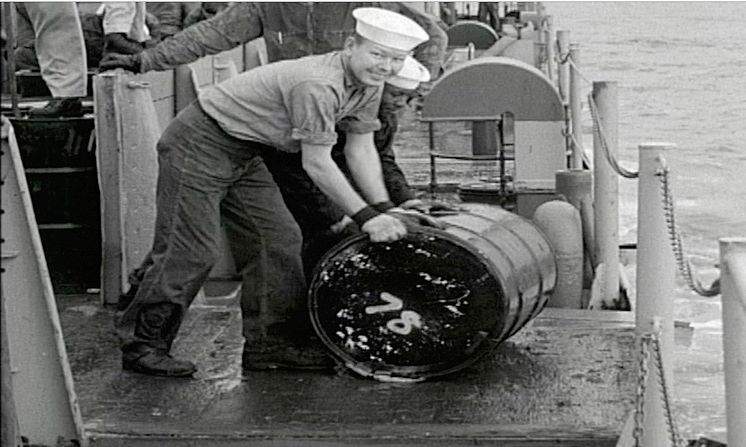 28,500 containers of low level radioactive waste were dumped into the English Channel by the British and the Belgians between 1950 and 1963. Most of them were sunk in an underwater channel near the island of Alderney, known as Hurd’s Deep. Several barrels were found by a team of the joint Franco-German public broadcaster ARTE in an investigative report set to air later in April. Following the First World War, Hurd’s Deep was used by the British Government as a dumping ground for both chemical and conventional munitions. SMS Baden was scuttled there in 1921. Following the Second World War, it was used to dump military equipment, munitions and weaponry left behind by the ousted German invaders of the Channel Islands. Routine dumping of British munitions carried on until 1974.